If you can't beat 'em… join 'em. Convert to Judaism, breh. It's a better religion than those savage Muslim cunts. i offered to join them for money they didnt send me! I'm gonna send your IP address to the IDF. Hopefully dey come kill you lolz. I converted to Judaism so I can date hot Jewish chicks. chicks like misandry and gwnyc? Free Tibet is a great idea. I clicked Look Inside and the first page was an article written by Aaron Howard for the Jewish Herald-Voice. What kind of scam is this? scam by a jew named aaron howard? Scam by somebody who compiled a bunch of free articles from the internet and is selling them for one dollar on Amazon. 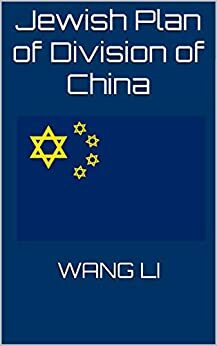 Author is chinese are you, as a jewish person, accusing a chinese person of lack of integrity, i.e. him behaving jewish like unto thineself? Chinese ppl gon notified of what jews like u think of them. But I'm not Jewish. And I don't think you are really Chinese. Idk who Wang Li is. I am certain that you're a chosen merchant. Why are you certain of that? You mean all the stuff you make up about being spied on? Doesn't count if you make it up. 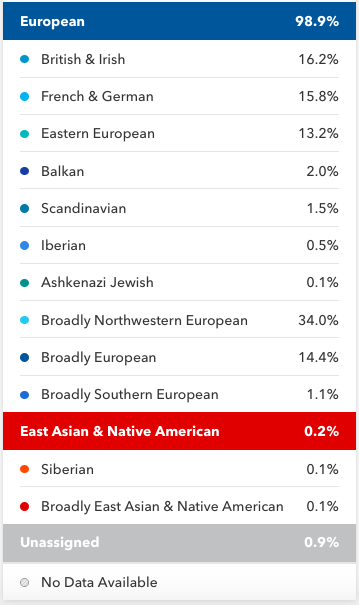 I admitted to having about 0.1% Jewish ancestry but the latest sequencing shows that I have 0.0% Jewish ancestry. No, there will be small refinements on what already is shown. The Asian ancestry may get tossed. 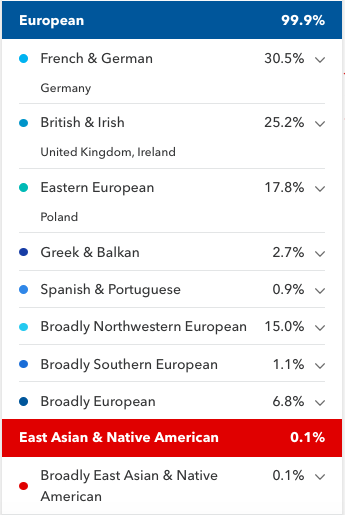 I have no Jewish ancestry.